« July 4th for whites only? Where is Al Sharpton and Jesse Jackson SCREAMING about the black police officer who was MURDERED? 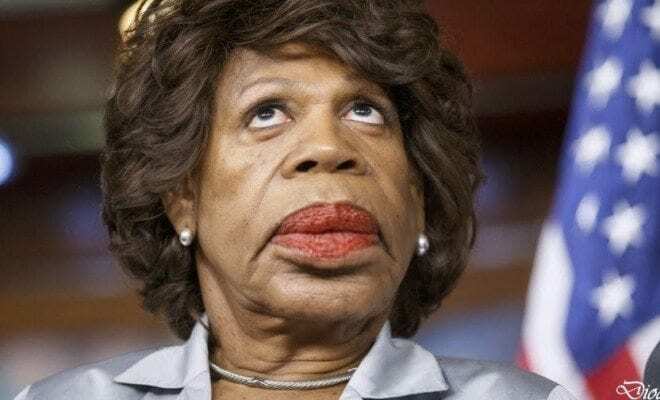 Maxine Waters says millennials “connect” with her. Ha Ha! Maxine Waters: “I never thought Donald Trump would win. I am not going to tolerate him. I am going to do everything I can to get him impeached.” Hmmm… Didn’t she say she never said anything about impeaching him??? Maxine also says that Trump hates Obama. That’s not true. But it is true that Trump is undoing the mess that Obama made. Democrats didn’t have any problem putting Ted Kennedy up for the presidency after he let Mary Jo K. die. He could have called the police to help rescue her. He didn’t. How is this ok? What do we really know about Senator Kamala Harris? Did she sleep her way to the top? Some people seem to think so. I cannot confirm. You’ll have to do your own research.